Simon has a Bachelor’s degree in Economics from the University of Alberta (Canada). After graduation, he gained professional experience managing a small business in Canada’s oil industry and successfully led a multi-country internationalization strategy. He graduated with two Master’s degrees, one in International Relations and one in International Business. While studying full-time, Simon completed a number of short-term consultancy roles. He analyzed bilateral investment opportunities for a Melbourne-based Consulate, worked with World Vision looking at the impact investing needs of business owners in Sri Lanka, provided consultancy services to a microfinance institution in the Philippines, and helped to develop financial case studies for Impact Investing Australia’s federal budget submission. 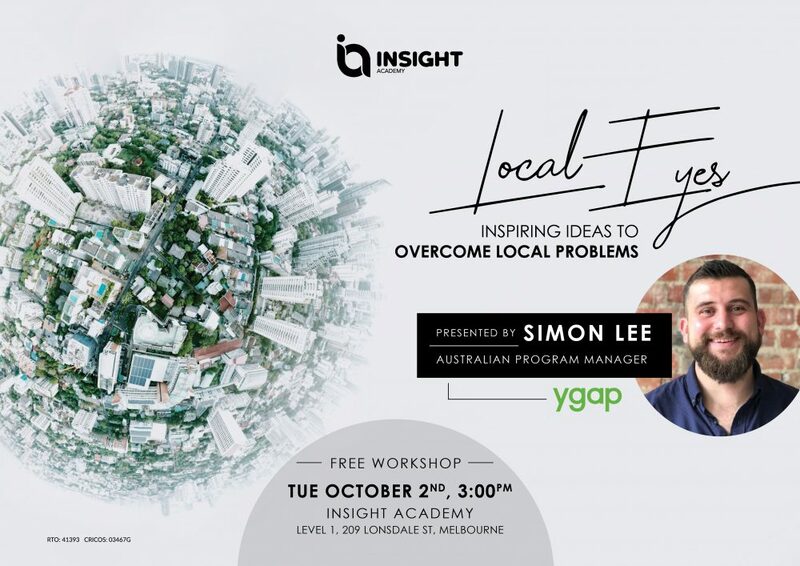 Simon joined ygap in 2017 as the Australian Programs Manager to lead the organization’s newest program, the First Gens program, which has been developed to support migrant and refugee-led social enterprises in Australia. Since joining ygap, he has worked with social impact entrepreneurs in five countries across three continents. ygap is hosting an exclusive number of pre-accelerator workshops for the migrant and refugee community in Victoria. Inspired by ygap’s world-class curriculum, these workshops will introduce social entrepreneurship as a means to address local problems. Over 90 minutes, participants will think about the local challenges in their community, explore the causes of those challenges, and ideate ways in which the local problems could be fixed. Inspired by an idea on how to address local problems, the participants will leave with a small number of tools that will help bring that idea to life. This is a workshop that will require small breakout groups and collaboration between attendees. Accordingly, a venue that accommodates attendees sitting in groups of 4 would be best with attendance capped at 20.